The Texas Association of Business Brokers ‘TABB” held it’s Annual State Convention, February 7th -9th 2018 at The Wyndham West Houston Corridor Hotel. 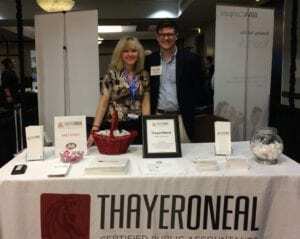 The Workshops, Panels, Speakers and Biz-Broker Expo were a big success with the 250 plus attendees. The Keynote Speaker: Jesse Thompson of the Dallas Federal Reserve gave a update on the Texas Economy. 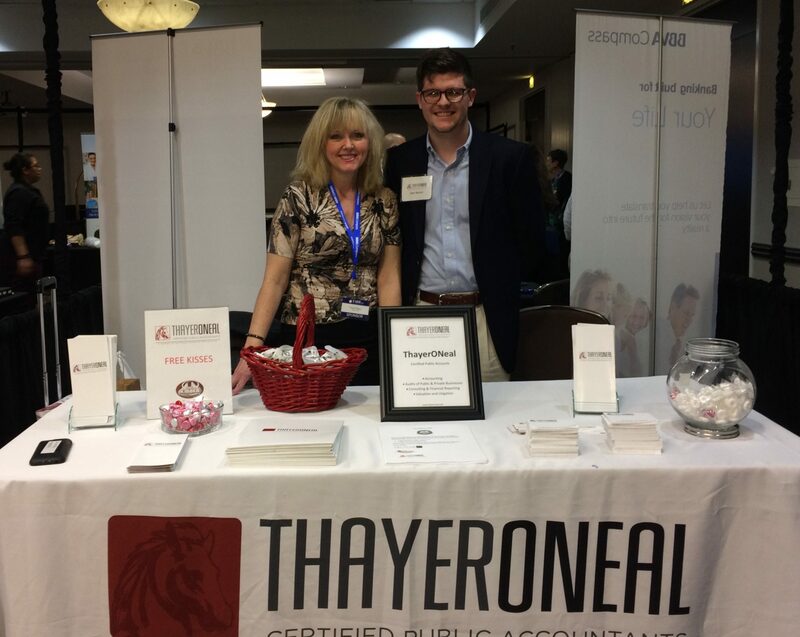 ThayerONeal was a proud Silver Sponsor for the event with John Thayer, CPA and James Clark, CPA,CVA doing a panel presentation on ‘The Winners and Losers of the 2018 Tax Reform” along with “The Impact of Tax Reform on Valuation issues in Buying or Selling a Business”.